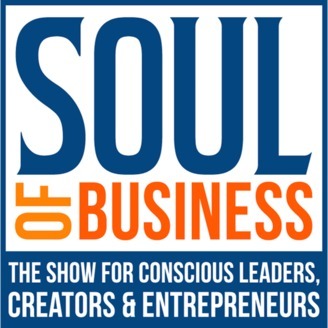 Soul of Business Show is a weekly podcast dedicated to helping you raise your impact and profits by understanding what truly makes businesses and people thrive. 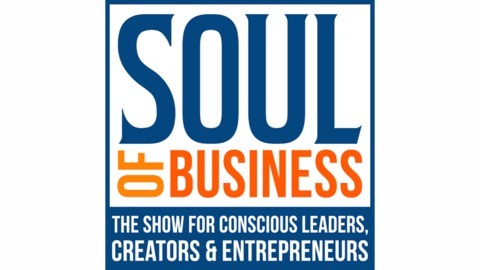 Join Host Richard Taubinger, the Founder of Conscious Marketer and online summit expert, for interviews with today's top business and thought leaders on living your purpose, leading change, and building businesses that make a difference in the world. Prepare to be inspired as each guest helps you awaken to your own highest potential in business and life. Does your business stand out? Discover how to your business can stand out about by creating an extraordinary customer experience.